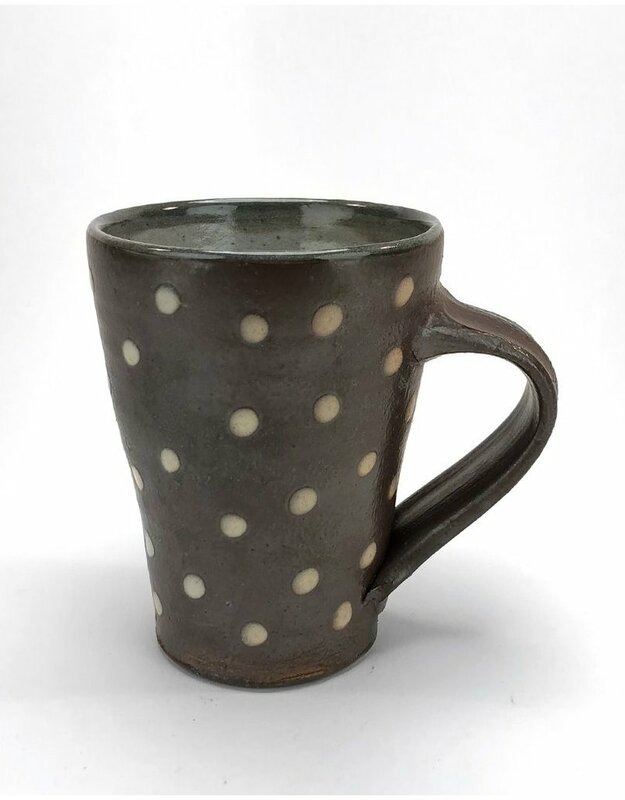 Polka dot mug. Great for coffee with friends! 4.5" x 5" x 3.5"